Our piano lessons are the perfect solution for all those parents who would like to introduce piano playing to their children from an early age. 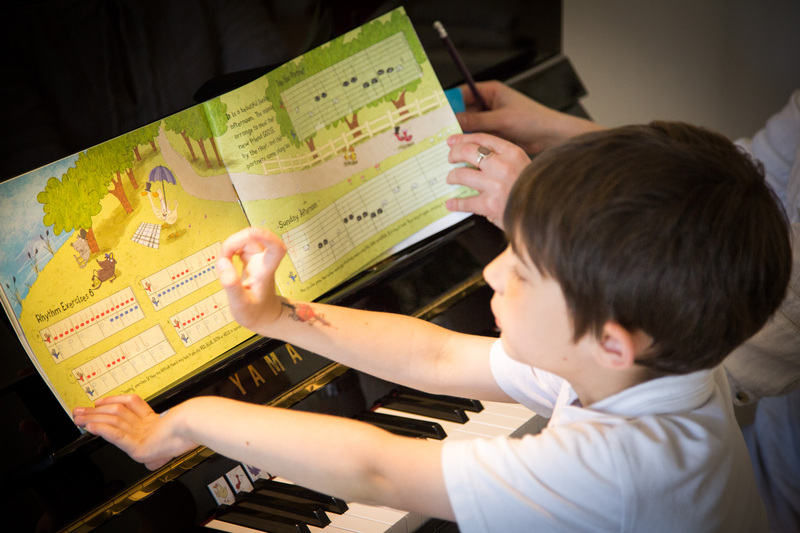 The best time to start with individual piano tuition is different for each child. Most piano methods are based on the expectation that the pupil knows the alphabet and is familiar with the concept of reading, which is why most children start when they are at least 6 years old. 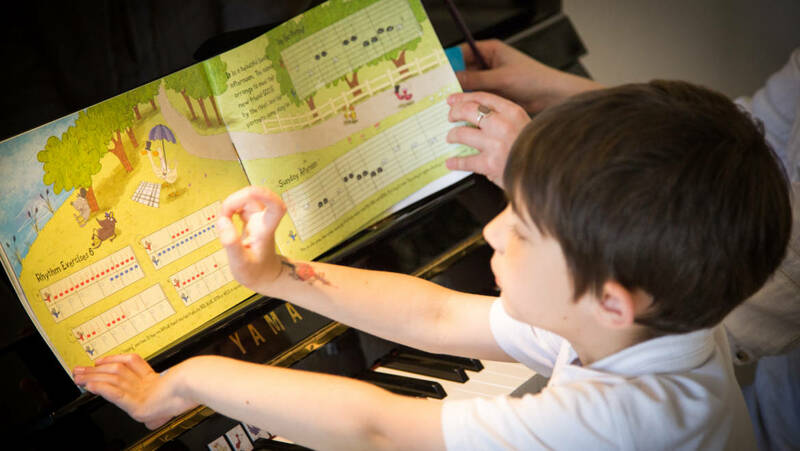 At Piano Maestros, we are pleased to use the simple and fun Dogs & Birds Piano Method, which allows teaching piano to very young beginners (from the age of three onwards). Knowledge of the alphabet is not necessary, but we do recommend the parent sits in on piano lessons and helps the child with regular practice in between lessons. For more information about this method please visit www.dogsandbirds.co.uk. covered by public liability insurance. Children learn best when they have their piano lessons regularly every week. This is available on our Weekly Maestro tuition plan, which runs in line with standard academic term dates. Each Autumn, Spring and Summer term consists of between 10 and 12 weekly lessons. You can choose between 30, 45 or 60-minute lessons, however, we recommend 45-minute lessons. More frequent lessons and holiday tuition can be arranged individually with the teacher. On the Weekly Maestro plan lessons are paid for the whole term in advance. Call us on 0203 654 8102 or email academy@pianomaestros.co.uk to enquire about our availability for piano lessons in your area.